In this episode the O365Eh! team is at Microsoft MVP Summit 2019, where we were there to learn all the latest and greatest things coming to Microsoft Teams (under NDA of course 🙂 ). We are so very fortunate to get some time from Laurie Pottmeyer Sr. Program and Community Manager for Microsoft Teams and discuss her journey and insights on Microsoft Teams. O365Eh! 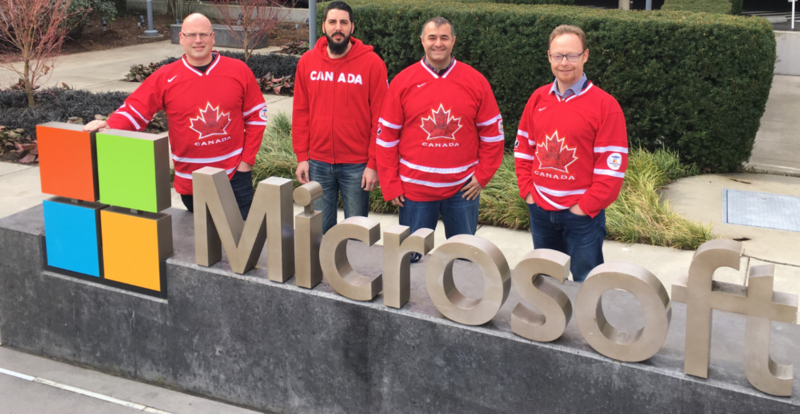 is a regular short podcast on the latest and greatest developments in the Microsoft Cloud from four MVP’s north of the 49th parallel.